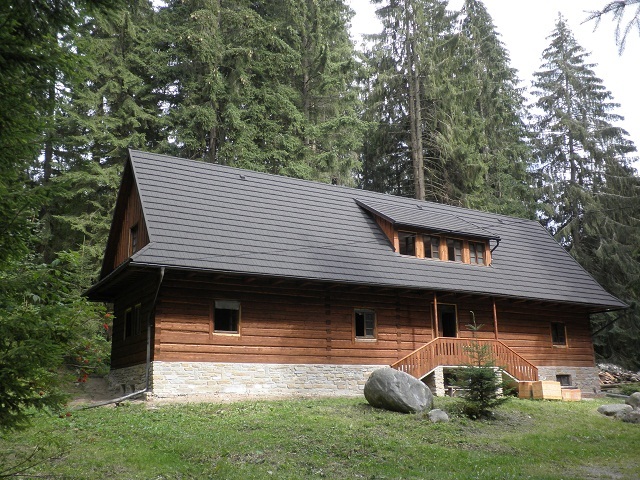 Use of EAFRD funds to co-finance the restoration of a traditional cottage in Slovakia into a modern accommodation facility that supports the development of rural tourism and the creation of local services and employment. The area of Zuberec in the Zilina region of Slovkia is a favourite holiday location surrounded by mountains and lakes. Every year in Zuberec there is a growing number of accommodation, restaurants, shops, sports facilities and other services supporting tourism, as well as cultural and sports events. A local resident did not want to allow his traditional cottage to deteriorate and decided to capitalise on the advantages of its geographic location and the natural beauty of the surrounding area. The aim of the project was to reconstruct and modernise a traditional rural cottage in a populat tourist area into modern tourist accommodation. The specific objectives of the project were to: 1) improve the quality of the accommodation facilities offered locally in the area of Zuberec; 2) encourage the further development of secondary services for the tourism in the region, and; 3) support the creation of new employment for local people. The restoration of the cottage included the reconstuction of the building; modifying the arrangement of its internal space, and; the modernization of all internal fixtures and fittings. 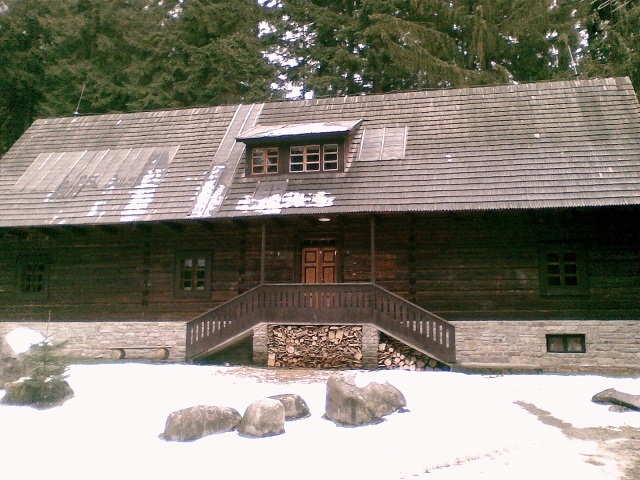 The project was divided into the four parts: i) the main work on Jasenica Cottage (reconstruction and modernisation of the main building); ii) some necessary demolition work; iii) connection to a running water supply, and; iv) connection to a local sewer. In order to maintain local traditions and landscape patterns, the building was designed as a loghouse which, after reconstruction, now includes three modernised floors. The loghouse provide new all-season accommodation with 8 bed capacity and a cosy kitchen where guests can prepare their own food. Further improvements to the building include a common room for the guests which is divided into a quiet zone (for reading and relaxation) and a leisure zone (for playing and other leisure activities). Clear vision, a good project proposal, adherence to a detailed timetable and contracting of reliable workers are the key factors for the successful completion of any project such as this.